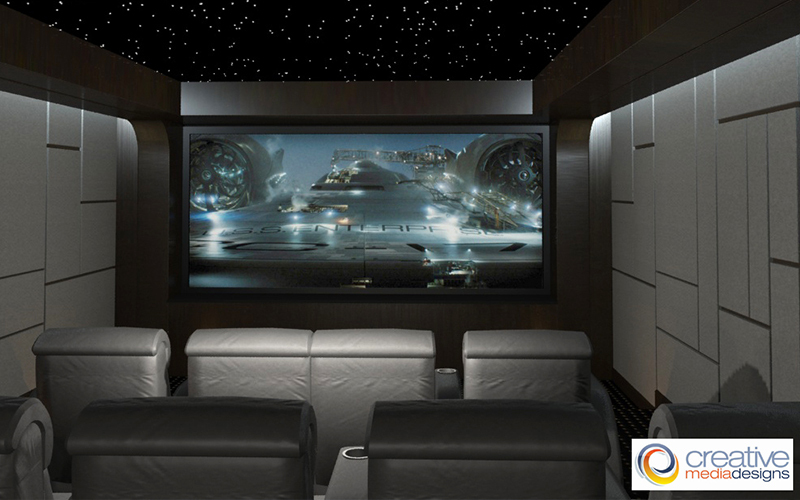 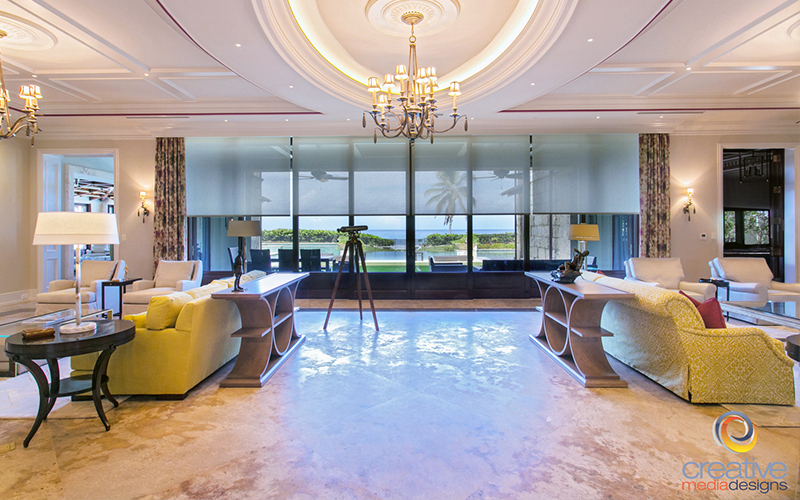 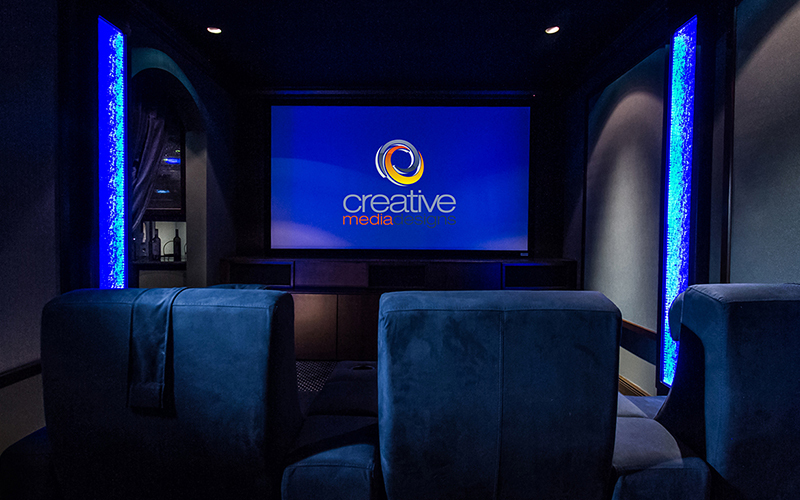 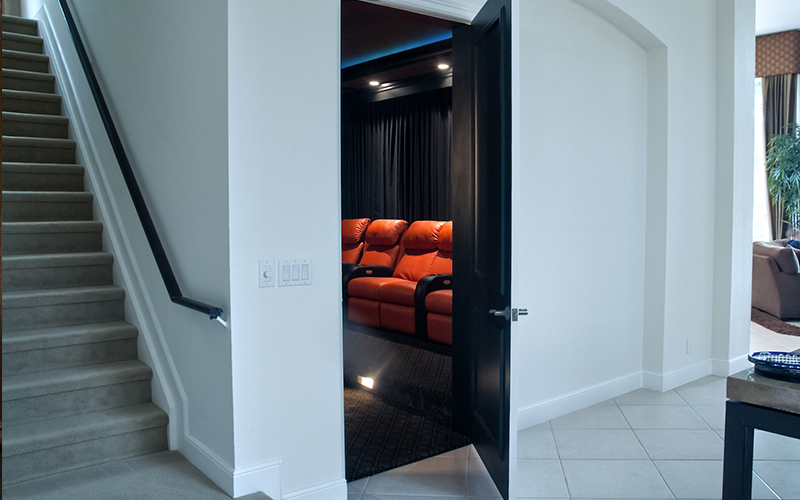 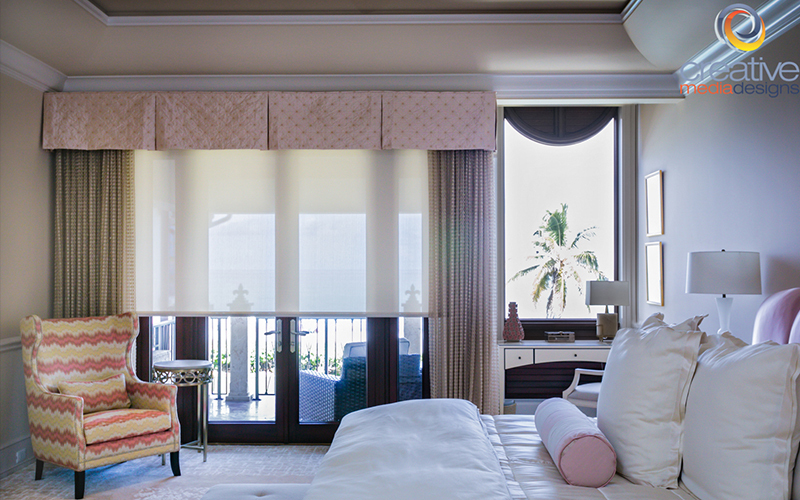 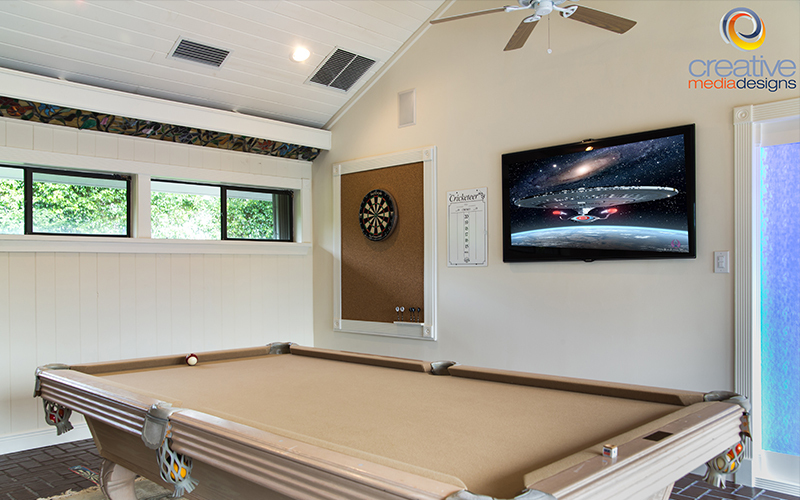 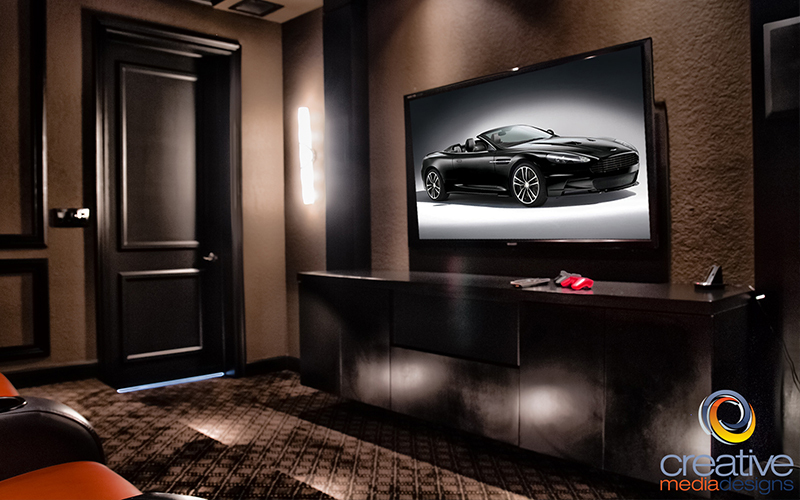 For nearly 20 years, Creative Media Designs has partnered with custom builders, luxury home owners, interior designers and A/V home automation enthusiasts. 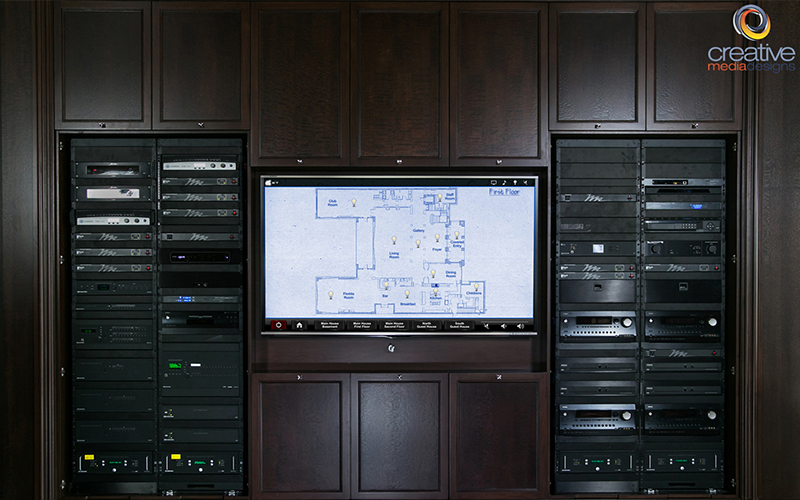 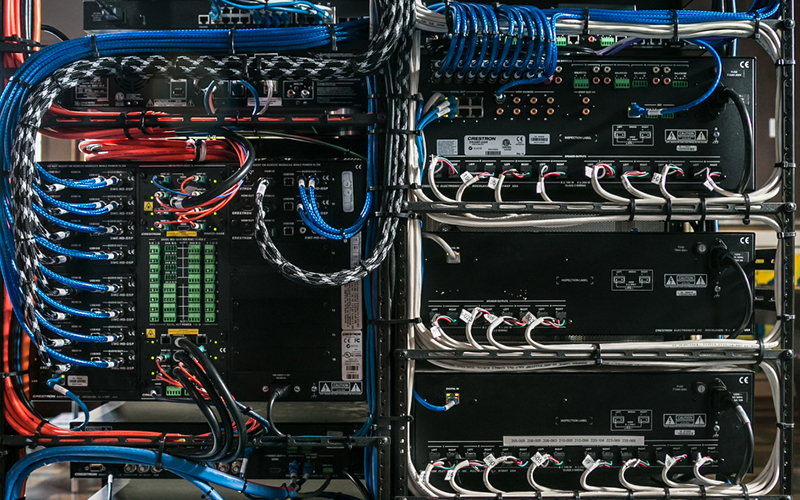 Call the CMD team to make your A/V integration vision and dreams a reality. 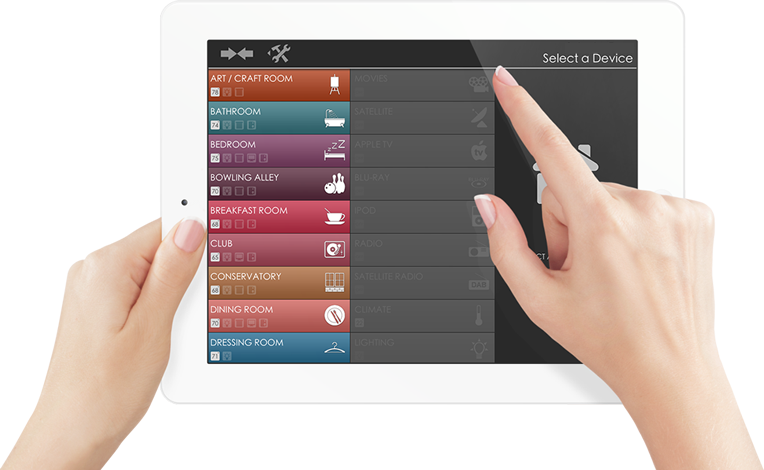 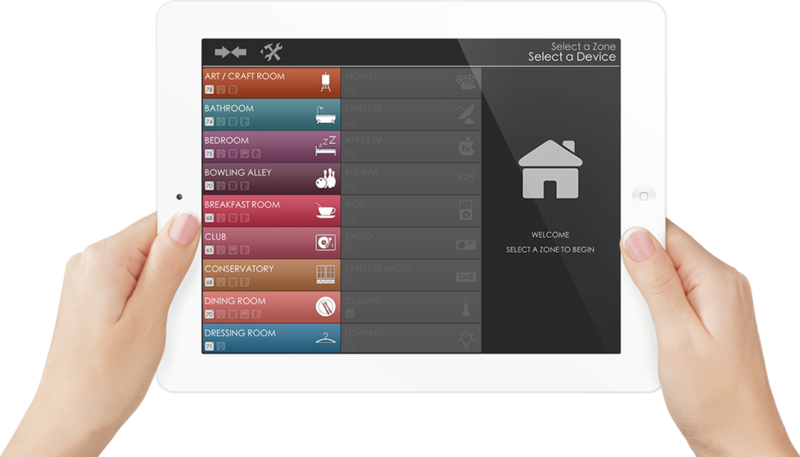 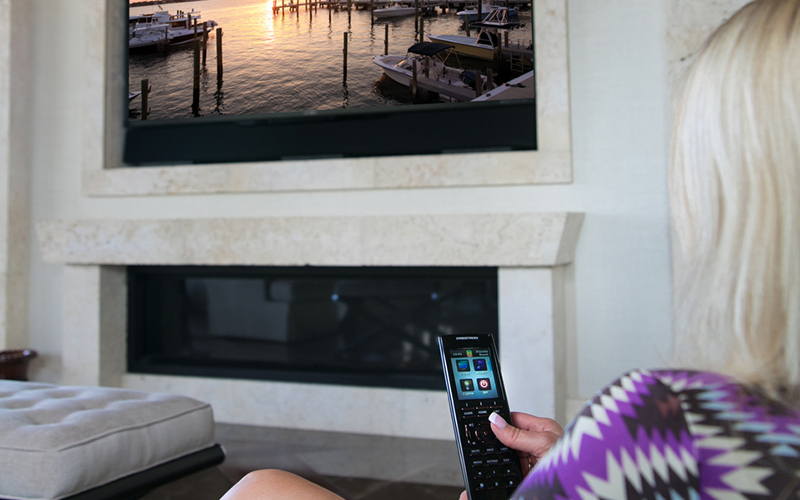 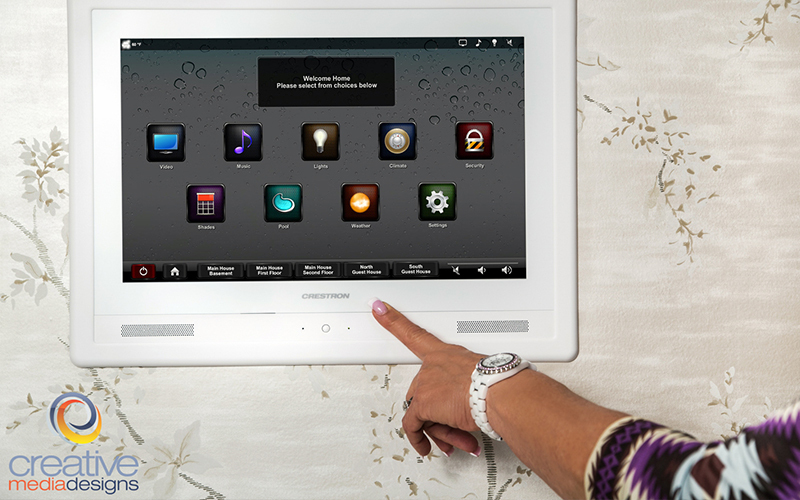 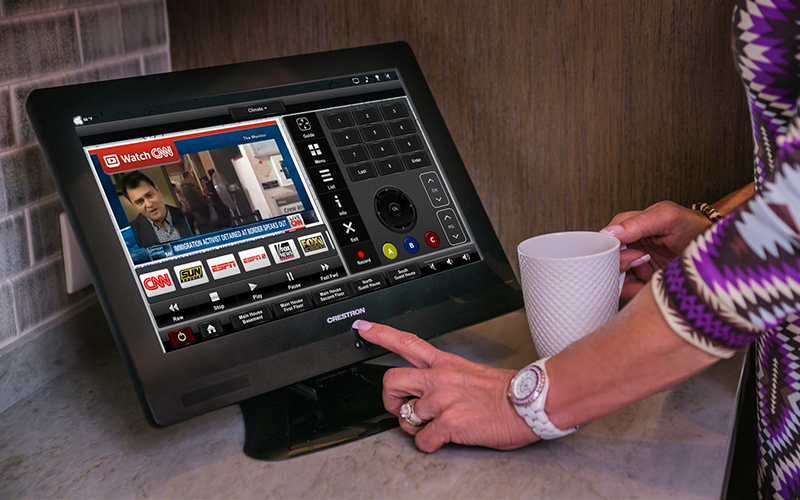 Imagine added convenience using your mobile phone or tablet as a remote for easy control of your integrated home automation system.